For over a year now I’ve been hearing the name Andy Tauer. It began with a fellow blending partner, Ylva Rubensson. 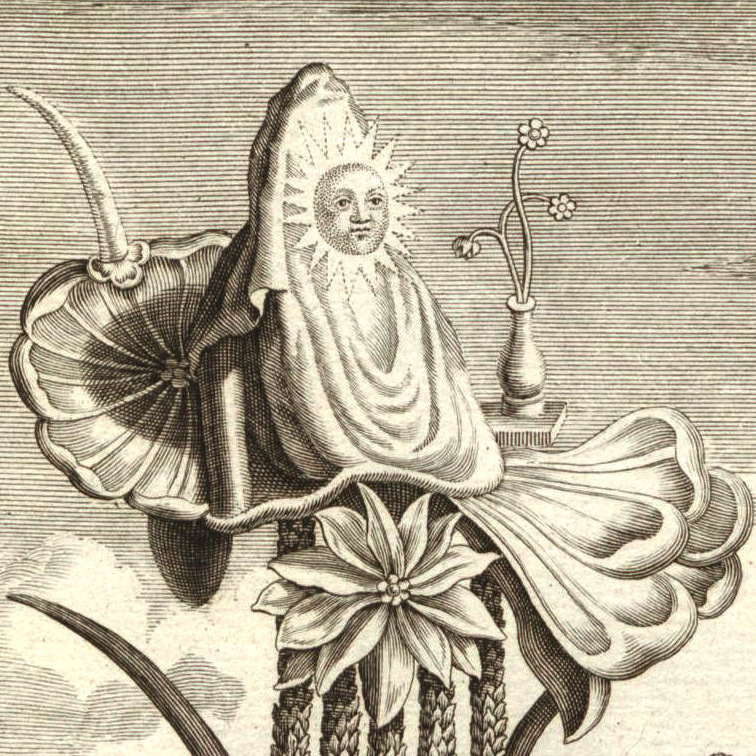 She had been intrigued by Andy's particular methodology for making perfume. 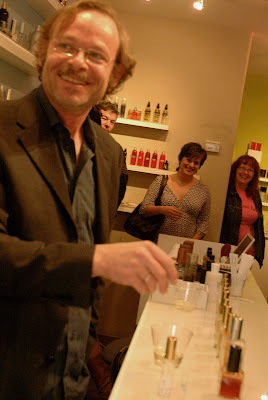 Then, my friend and mentor, Gail Adrian highly recommended I experience his perfumes. Well, this past Saturday, I finally had the opportunity to meet Andy and see what Andymania is all about. I arrived at the Lucky Scent Bar to witness two men taking photos, one on each side of the counter...was it of each other? The blonde, wavy haired young man in the blue suit I recognized immediately. Andy is much more magnetic and charismatic than the photo on his website suggests. I found him super funny and charming with that underlying sensitivity found in artistic souls. 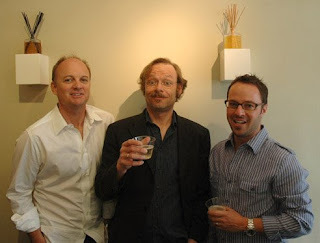 The owners of Lucky Scent, Adam Eastwood and Franco Wright are a delight with a terrific aesthetic. In a past life they both worked as graphic designers. Andy began his presentation with samples of two types of frankincense. One was a Boswellia carteri from Somalia and a distilled Frankincense Resin from India. I must say the distilled Frankincense was absolutely stunning! He also shared a Boswellia serrata CO2 found in both Incense Extrême and Incense Rosé at almost the same concentration.We experienced a fresh and spicy Coriander and the citrusy Petitgrain, both of which are contained in Incense Extrême. Andy works with both of natural and synthetic materials. He teased about this saying he was neither Catholic nor Protestant. He also passed around some of the expensive, synthetic notes he incorporates including Irone alpha, based on Orris and Ambroxide, a molecule found in Ambergris. For Lonestar Memories he used a rectified version of the woody Texas Cedarwood, Juniperus mexicana, combined with the Ambroxide. All the materials just mentioned are the major scents found in Incense Extrême . Incense Rosé contains 40 different ingredients, both natural and synthetic: the sweet, flowery synthetic phenyl ethyl, damascenone (in minute quantities with phenyl ethyl), geraniol, Bulgarian rose absolute, myrrh and labdanum. 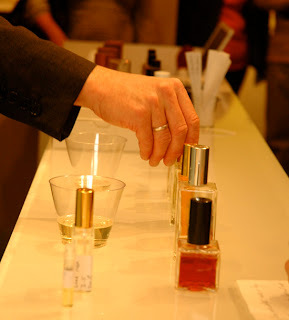 Andy also brought along two of the scents currently in process a Rose Chypre and a Vetiver based fragrance. Rose chypre trial version 3.5: He followed Luca Turin’s definition of chypre, which combines bergamot, oakmoss, and labdanum. The Rose chypre 3.5 utilizes both the Bulgarian rose absolute and the steam-distilled rose oil. Vetiver trial version 8 is an earthy vetiver based fragrance that unfortunately I did not get to smell. Maria B, one of Andy's biggest fans and a trusted “nose” for Tauer Perfumes tells me it is lovely. When sharing how he works, I was stunned to hear that his process begins by typing a formula on his computer. This is so different from me and got me thinking that each perfumer probably has a very unique path to achieving there final perfume orchestration. 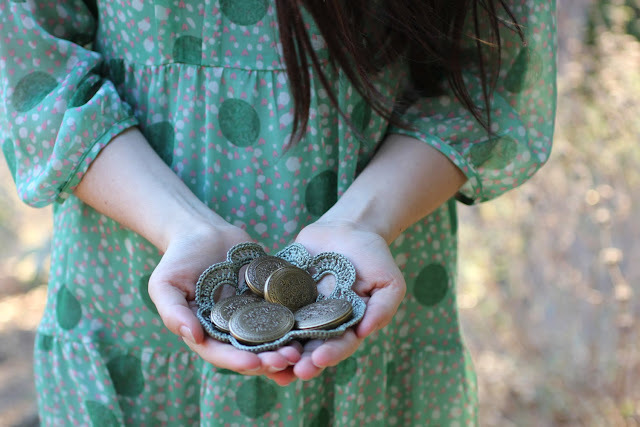 Some of this of course is revealed in the Perfume Inside a Poem project created by Heather Ettlinger. One of the wonders of these types of events is that you get to hang with other scent obsessed folk. The event made me think of the last LA Sniffapalooza. In fact, I recognized many faces. It was a pleasure to finally meet Justine Crane of The Scented Djinn and Le Parfumeur Rebelle. The lovely and gracious Maria B, was in attendance with her husband Kurt. The tiny Scent Bar space was packed. I noticed some filming taking place and look forward to seeing the footage. Andy was a fellow participant in the Memory and Desire, Perfume Inside a Poem project. We had the delight to sample his contribution. 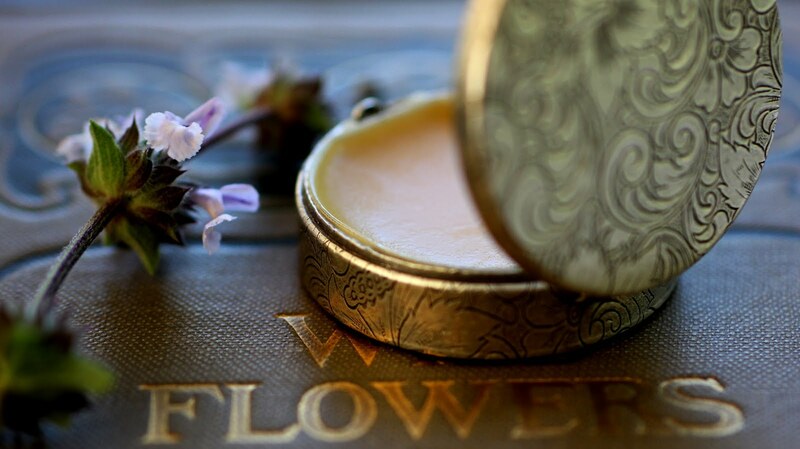 The freshly dipped scent strip smelled of fresh, crystalline flowers to me. There is quite a lot of written reviews out on Andy's perfumes, below are a few links where you can read about his fragrances and seek them out. Thank You to Maria B for the use of her fantastic notes and her husband Kurt for his warmth and smile. Many thanks also to Franco for sending along their photos from the special event. 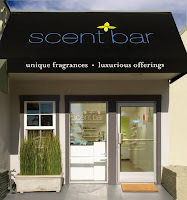 To purchase Andy's perfumes check out the The Scent Bar on Beverly or their online store. 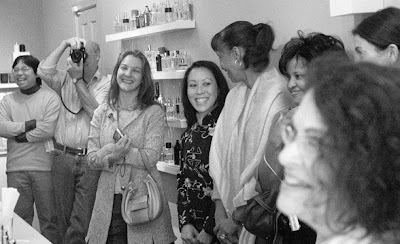 Sign up for the Lucky Scent newsletter to hear about other upcoming events, like this one with Andy. All those smiling faces--that's how wonderful the event was. I enjoyed seeing Andy again, and I'm very glad I met you. Perfume people are so nice. It's heavenly being around them. Andy is a fascinating perfumer. you look lovely and your smile is so lovely. Justine is in the first photograph, in the background, wearing her pink Le Parfumeur Rebelle t-shirt. Roxana, I enjoyed hearing about this so much. How I would have loved to have been there so I could meet you both! Fantastic pictures, and a great introduction to Andy. Thank you so much! The event was indeed wonder filled and we are all smiling because Andy is such a joy, really. His radiant spirit filled that little space. Heather, it would have been a great thrill to have you in attendance. Enjoy the Sniffapalooza Spring Fling and know that I will be there in spirit!